Consistent, high quality machining is crucial in the machine tool industry. 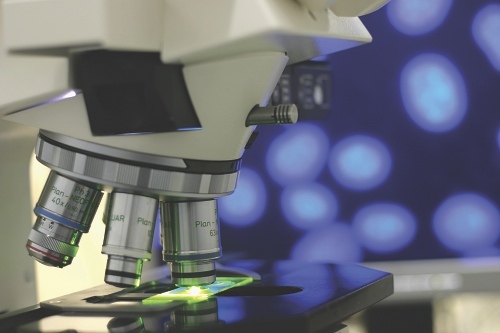 Process variation can have a profound effect upon the efficiency and profitability of a business, therefore reducing set up times and improving process control is key. 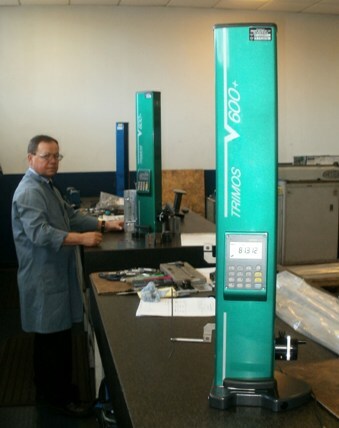 Bowers Group manufacture and supply high quality metrology equipment with the ability to measure, align and calibrate precision components that are critical to machine tool accuracy. Bowers Group is the sole UK agent for Trimos, a Swiss company internationally recognised for their excellence in dimensional metrology. We offer the Trimos range of tool presetters; a useful method of determining tool offsets at the machine, which can be used to perform independent tool measurement as an efficient time saving method. Bowers Group is proud to offer the Trimos range. As one of the most comprehensive selections of tool presetters on the market, the range includes fully automated non-contact systems with direct connection to machine tools. Trimos’ innovative tool presetters improve the efficiency of machine tools by measuring the size of tools before the cutting operation starts, and checking for tool damage or breakage during the machining operation. 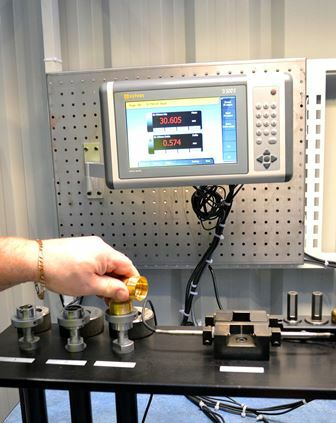 Bowers Group is also the sole UK agent for Wyler, who’s’ high quality, Swiss made “Blue-Level” system has been specifically developed for the measurement and alignment of machine tool components. 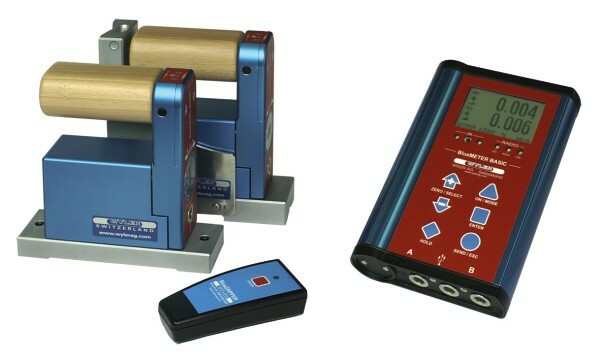 The Wyler product range also includes dedicated software packages for machine tool measurement.